OHA provides a variety of targeted services to enhance the health care profession. Our member hospitals know they can turn to us for insightful conferences and high-quality continuing education — as well as cost-reducing services offered at group rates, valuable information exchange forums and resources that help them find their most qualified job candidates. By attending OHA conferences, workshops and webinars, members gain valuable insight into our industry’s most pertinent topics — ranging from patient safety issues and cybersecurity concerns, to financial management strategies and reimbursement challenges. 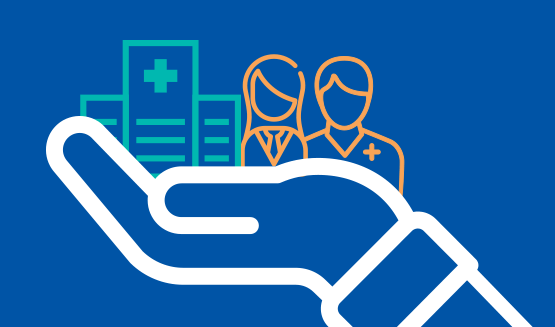 Defining new business opportunities, decreasing costs and boosting efficiency are easier with our hospital management solutions — resources that help with everything from analyzing patient encounter data and recruiting professional staff, to reducing costs for utilities, unemployment taxes and workers’ compensation claims. Hospital employees interested in professional development, peer-to-peer networking and education can read here about professional societies for health care facility managers, attorneys, risk managers and HR leaders as well as nurse executives, physician recruiters and occupational health practitioners.